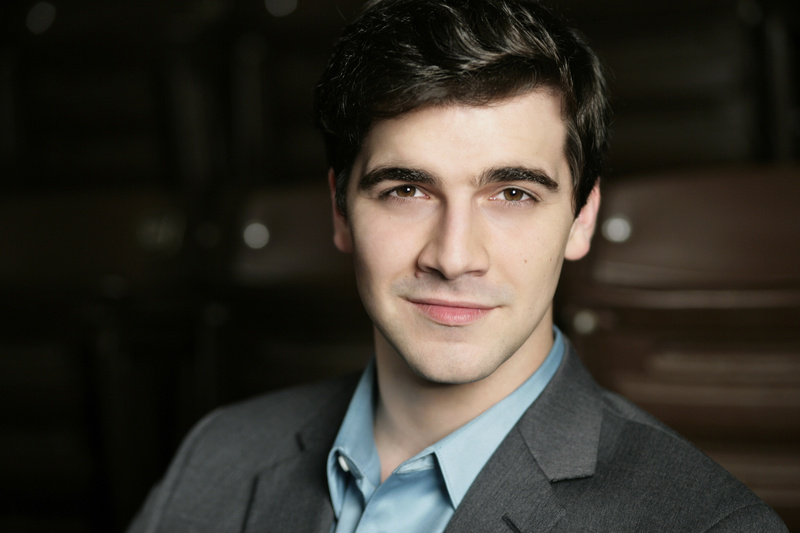 In the summer of 2017, Mr. Edquist returns to Wolf Trap Opera as a Filene Young Artist to perform the roles of William in The Fall of the House of Usher and the Father in The Juniper Tree. Following those performances, he returns to Houston Grand Opera in the fall of 2017 to perform Marchese d’Obigny in La traviata and the leading role of Older Thompson in Cipullo’s Glory Denied. Other highlights with Houston Grand Opera include Belcore in L’elisir d’amore, the leading role of the Pilot in The Little Prince, as well as Wagner in Faust, Jigger Craigin in Carousel, the Captain in Eugene Onegin, Sciarrone in Tosca, and the baritone Angel in Jake Heggie and Gene Scheer’s It’s a Wonderful Life. Mr. Edquist made his Glimmerglass Festival Opera debut in 2014 as Jigger Craigin in Carousel, and returned to the festival the following season to perform Papageno in a new production of Die Zauberflöte. Other recent performances include Sid in Albert Herring with Rice University, Charlie in Three Decembers and Guglielmo in Cosi fan tutte with Vanderbilt Opera Theatre, and Antonio in Il viaggo a Reims with Wolf Trap Opera. Mr. Edquist has been named a top prize winner in the 2016 William Matheus Sullivan Competition, first place winner in the 2014 Lotte Lenya Competition, and a finalist in both the Meistersinger Competition in Graz and the HGO Eleanor McCollum Competition and Concert of Arias. A native of Lake Jackson, Texas, Ben Edquist received his Master of Music from Rice University, and his Bachelor of Music from Vanderbilt University.